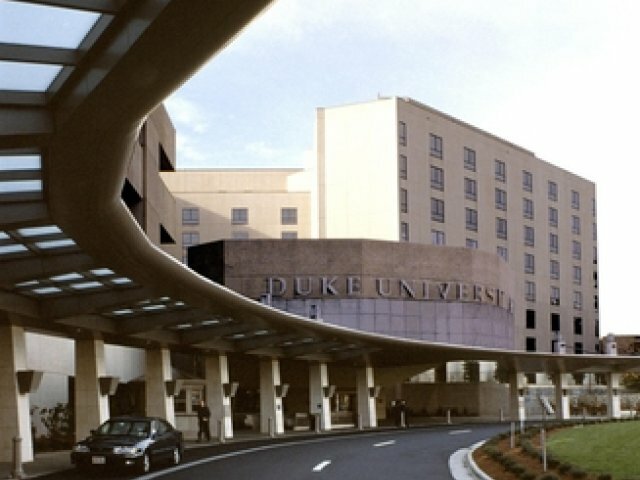 Home of Duke University and one of the three hub cities of Research Triangle Park, Durham is known as both the “City of Medicine” and the “Bull City” and is located halfway between the Great Smoky Mountains and the beaches of the Atlantic. The “City of Medicine” moniker is a result of the fact that almost one in four Durham workers is employed in health care or a health-related industry. In addition, Durham is home to many leading technology companies that not only continue Durham’s history of technology and innovation, but also carry forward its manufacturing heritage, which began with tobacco and textiles in the 19th century and remains a key component of Durham’s economy today. Durham is a community that boasts art & science museums, Durham Bulls Triple-A baseball, more than 40 annual festivals, more than 300 restaurants and world class medical facilities. Downtown Durham is full of shops, eateries, culture, sports and more. Hang out at American Tobacco – the former home of the Lucky Strike cigarette factory that has been transformed into a one million square foot entertainment district – or take in a show at the Durham Performing Arts Center.